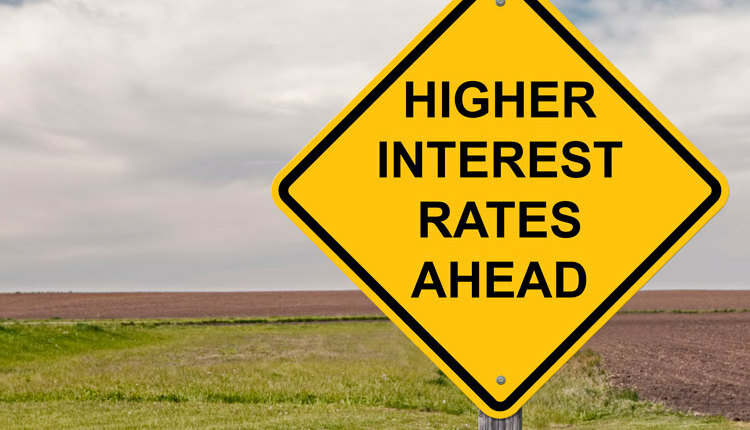 We often hear about economies of scale in dairy. Just looking at the average cost of production per hundredweight (cwt.) by farm size is enough evidence for many. 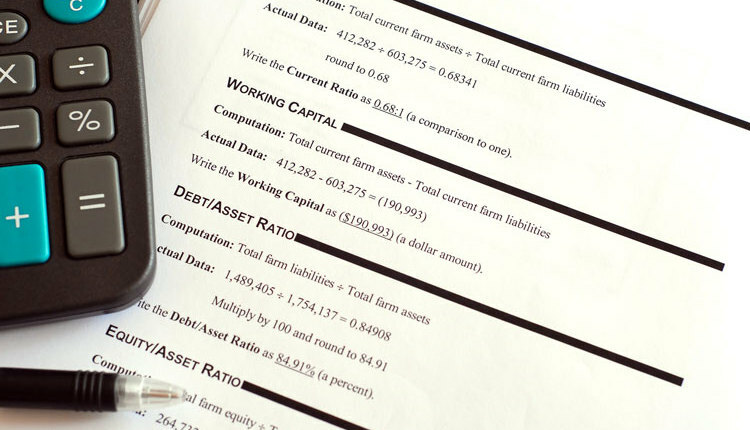 Figure 1 below provides a clear example. 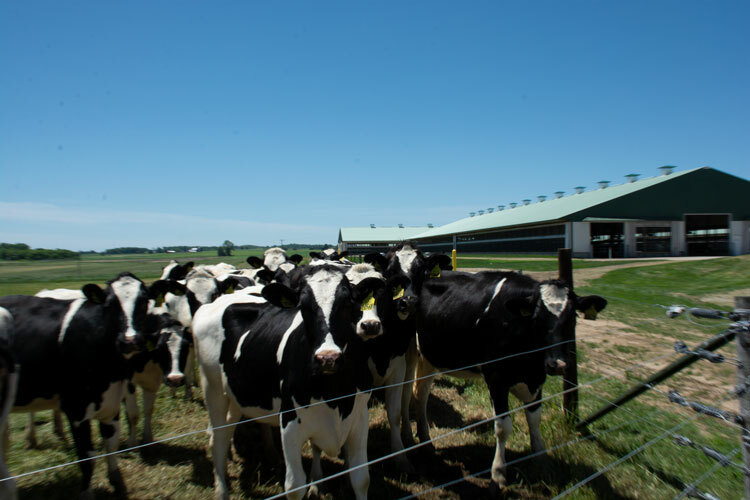 There are many reasons to believe that economies of scale are present in dairy farming. For example, volume discounts (seeds, fertilizer, feed supplements, and other supplies) can generate some economies of scale. 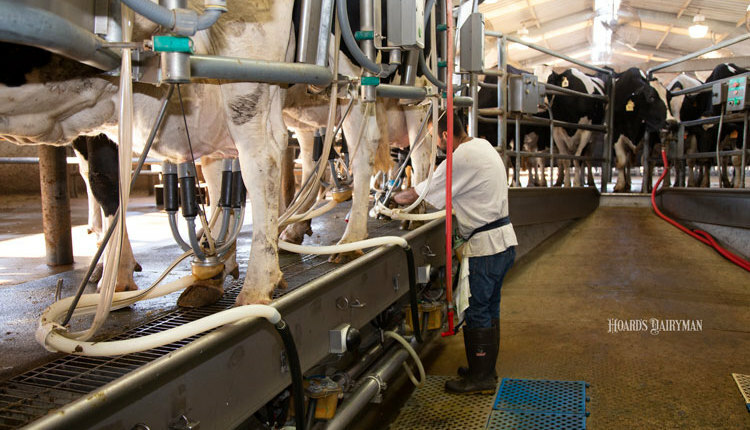 Similarly, some technologies (milking parlors, rotary parlors, sand separators, and so forth) may require a minimum size in order to be used efficiently and can generate economies of scale. A third source would be labor specialization. For example, some larger dairies have hired their own accountant, nutritionist, feeders, and the like. 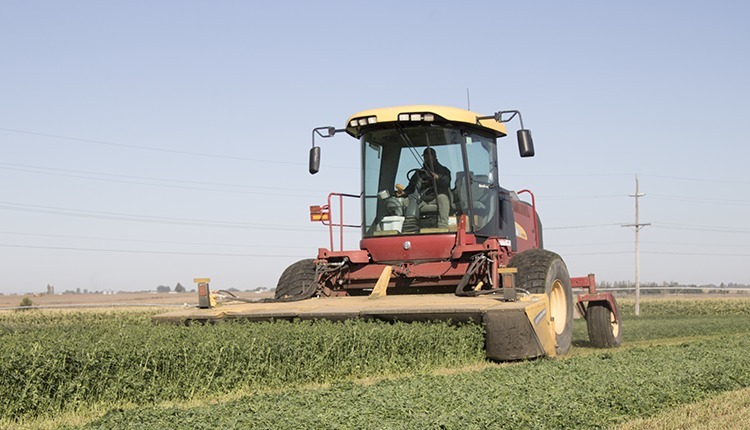 To the extent that having those specialists on site is more efficient than having a single farm manager performing all those tasks on his own helps improve efficiency; it also brings some economies of scale. 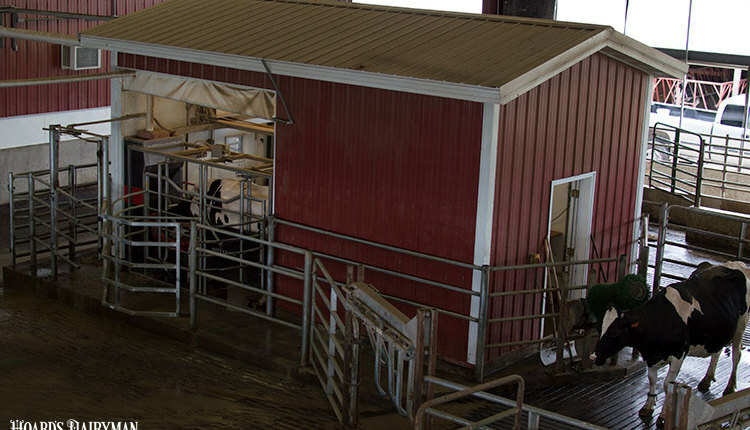 Most of us can see some of these phenomena at play on dairy farms. Yet, not everyone is convinced that economies of scale are that important in dairy farming. 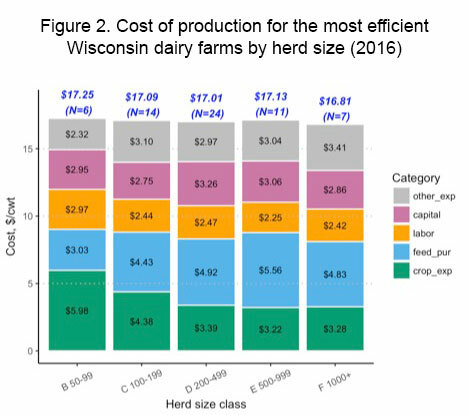 In fact, when we look at the estimated cost of production for the most efficient farms by herd size (see Figure 2), we find that the difference between smaller herds and larger ones is not that significant. 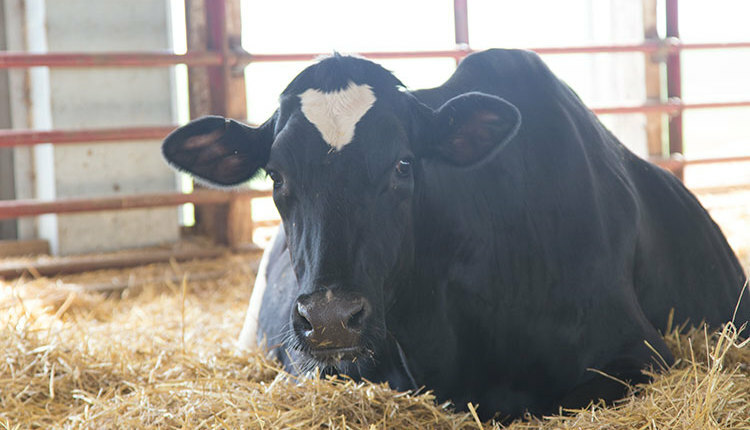 What explains the difference between the average 100- to 199-cow herd ($20.93 per cwt.) and the most efficient ones ($17.01 per cwt.) is hard to pin down, but it’s likely that management ability plays a part into this. It suggests that an average farm could gain significantly by improving their management. On the other hand, the most efficient 100- to 199-cow herd is only 20 cents per cwt. above the cost of production of the efficient 1000+cows herds. 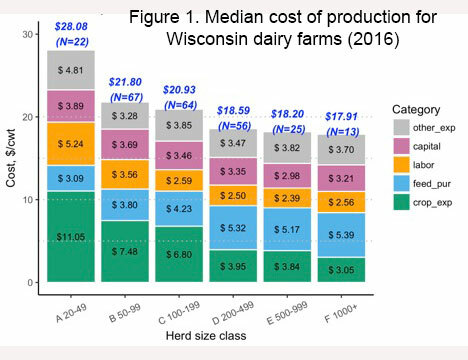 So, economies of scale are present but seem rather small compared to the management gap between the average small dairy farms and the most efficient small dairy farms. In fact, maybe it is not that large farms are inherently more efficient, but rather that good managers have incentives to expand and spread their managerial skills over more production units to boost their income. Maybe getting better should come first.